Coca-Cola Amatil has said it is not pursuing the purchase of Kirin's Australia-based food and beverage unit. 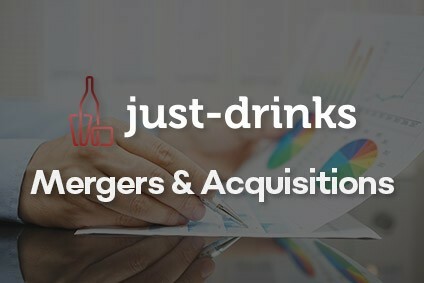 In a stock exchange filing posted late last week, CCA moved to silence speculation that it is investigating the acquisition of Lion Drinks & Dairy. In September, Kirin launched a strategic review of the unit, with confirmation that it had started the sale process coming a month later. 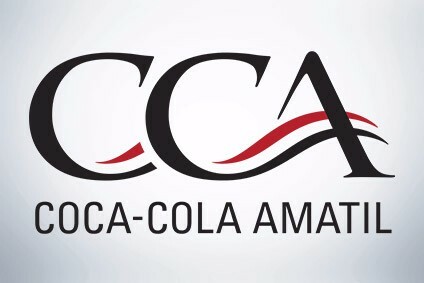 "Coca-Cola Amatil notes the media commentary and speculation ... regarding the company's potential involvement in and method of financing of an acquisition of the Lion Drinks & Dairy portfolio," the statement said. "Coca-Cola Amatil is not pursuing a bid for the LDD portfolio. "As previously stated at Coca-Cola Amatil's full-year results presentation in February, the company is comfortable with - and remains focused on - its current ... portfolio of beverages." The LDD portfolio includes brands such as Pura milk, Dare iced-coffee and South Cape cheese. It also handles Vitasoy plant-based milks in Australia. Companies: Coca-Cola Amatil, Kirin Brewery Co.